Stretched for time but want the best for your kids? We got you covered. 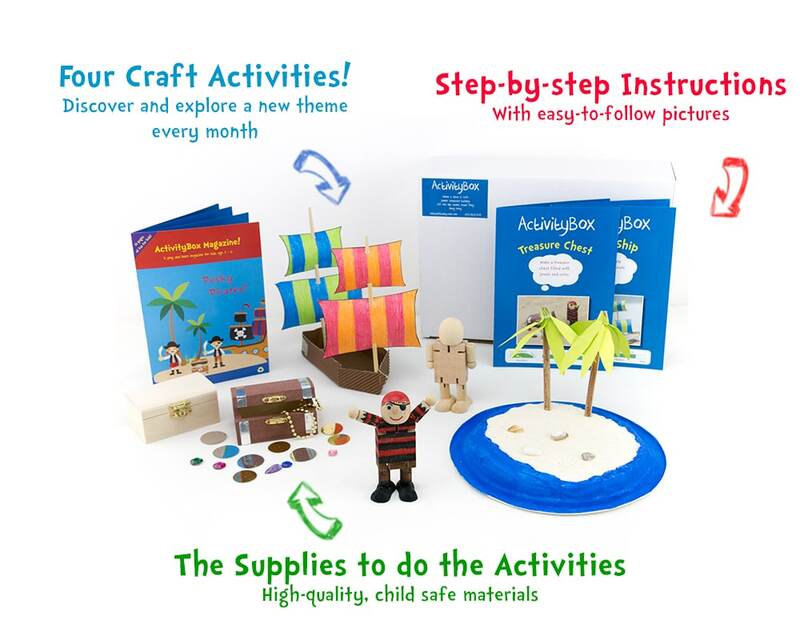 We develop fun and educational hands-on craft activities for kids aged 3-8, pack up all the materials and instructions in a box, and deliver it to your home every month. All you have to do is to create, explore, and build precious memories with your kids! 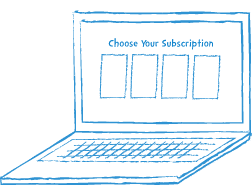 Choose the best subscription plan – monthly, 3-month, 6-month or 12-month – that suits your lifestyle. 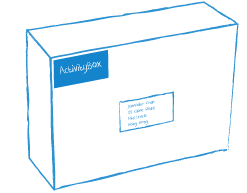 Your ActivityBox, containing 4 themed craft activities, all the materials you need and easy-to-follow instructions, will be delivered to your home every month. Dig in and enjoy! Our fun and educational craft activities are perfect for kids to do at home with parents and helpers. Our expert-designed activities foster essential fine motor skills and prepare for success in math, reading and writing. All the materials and ideas you need for hands-on activities are delivered to you, saving you a trip to the art supplies store and time planning and searching for ideas. Our boxes get your child “off the screen” designing, cutting, gluing, assembling and playing with the things they create, unleashing their curiosity and creativity. 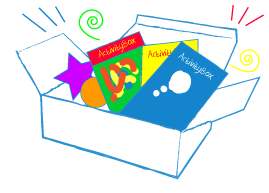 If you’re looking for fun, educational activities to entertain your kids, but are tired of spending time and money trekking all over town for supplies, the ActivityBox team delivers creative hands-on activities that you can do at home with your child.